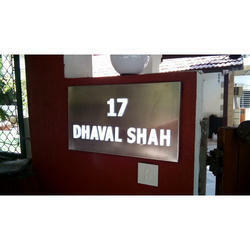 Our company holds immense experience in this domain and is involved in offering wide assortment of LED Letter Sign Board. 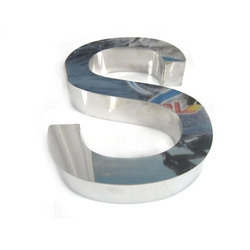 We are a Leading Manufacturer & Supplier of Trim Cap Channel Letter. We have a expert team of industry professionals who offer their services ensuring the best quality at very competitive prices.